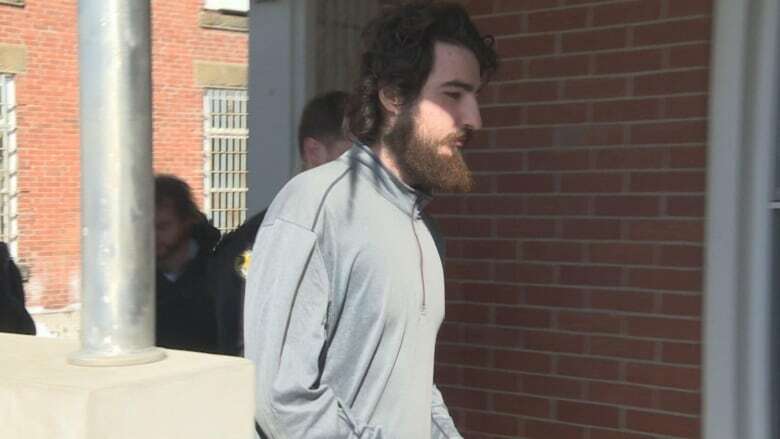 Judge David Walker called the incident "stupid" before wishing the two brothers from the Halifax area "good luck." 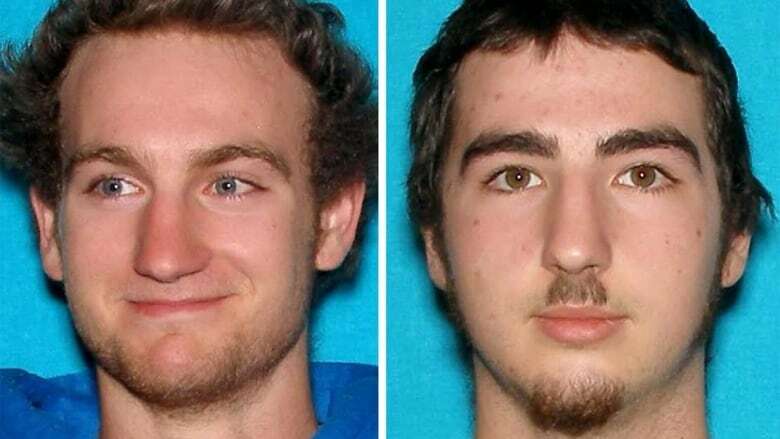 Realizing their predicament, Bailey, who was driving the Skylark with no plates or tags, and his brother, who was in the passenger seat, "froze," Munn said. At 10:05 a.m., within view of the border checkpoint but still on Canadian soil, the brothers stopped "basically in the middle of the road." One officer tried to communicate with the brothers, asking if they were OK, but got "absolutely no response," Munn said. The officer attempted to open the driver's side door but found it locked. Then the RCMP, U.S. border officials, a U.S. drone and police dogs got involved. The border crossing was shut down for 12 hours, and all traffic was barred from entering or leaving. "They did not move," Munn said. Eventually, Bailey Roy drove the car toward the border crossing and stopped. Both men then exited the vehicle using the passenger's side door. A search of the the brothers' car turned up maps, food and 21 jugs full or nearly full of gas — nine in the back seat, 12 in the trunk. 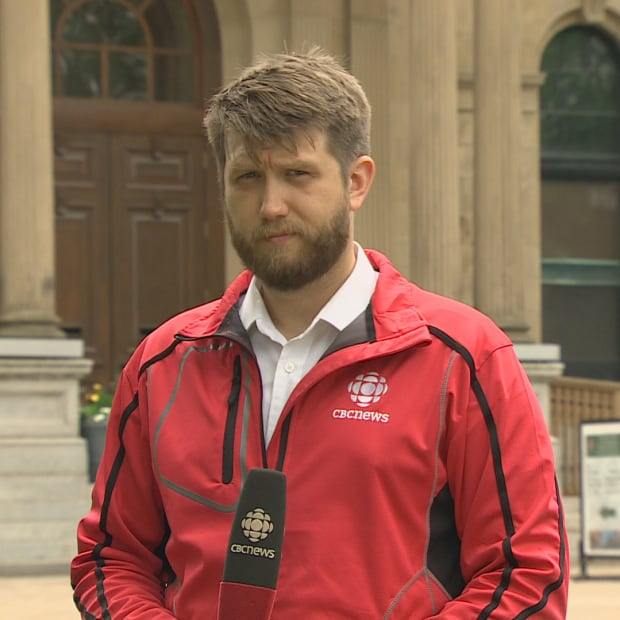 "To use the words of Bailey Roy himself during an interview, essentially what they had done was 'stupid,'" Munn said. 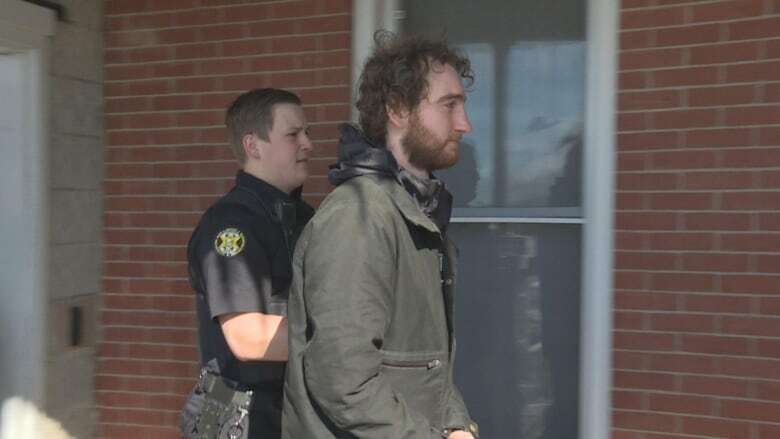 "The Crown is recommending a sentence actually less than the time they served in custody at this point," Munn told the judge. "Between three to four months would be appropriate. "This was more stupid than it was criminal." 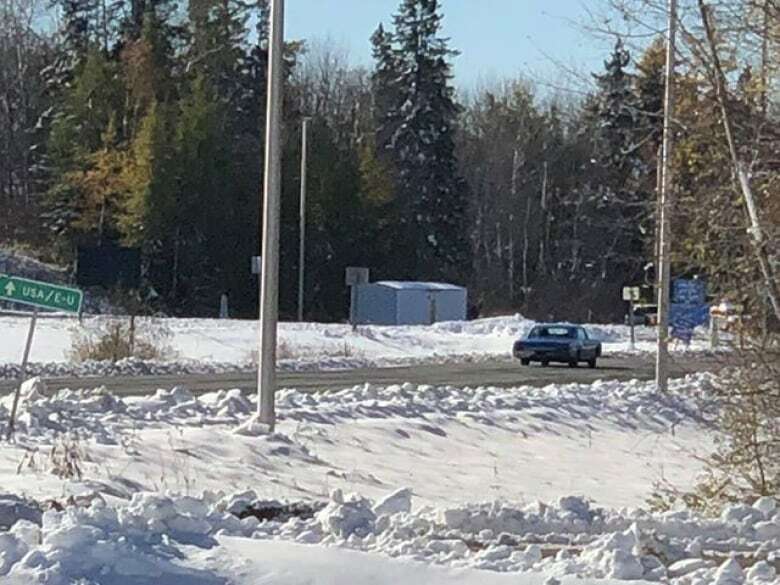 Damien Roy did ask about the whereabouts of the Buick Skylark, and Munn said the car was still in Maine and out of the court's hands. "You probably didn't pay that much for it anyway," Walker told Roy. 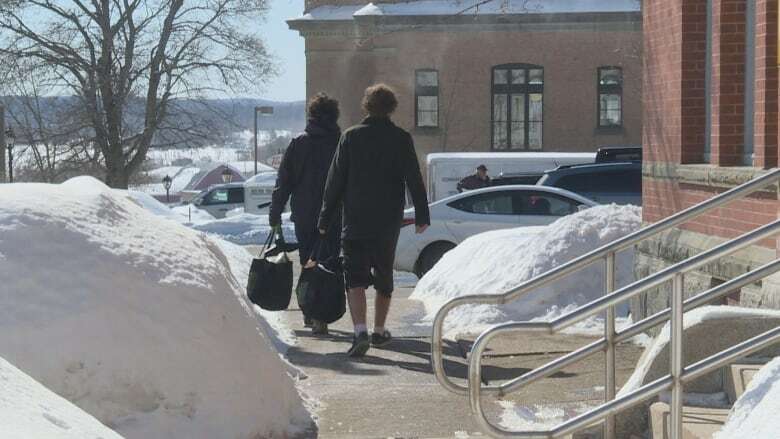 The brothers then left the courthouse, looking for a way back to their mother's home in Halifax. They were wearing what they had on when they were arrested in October: gym shorts, sneakers and sweatshirts. "No comment," Damien Roy repeated when CBC News asked the brothers how they were feeling about the ordeal.